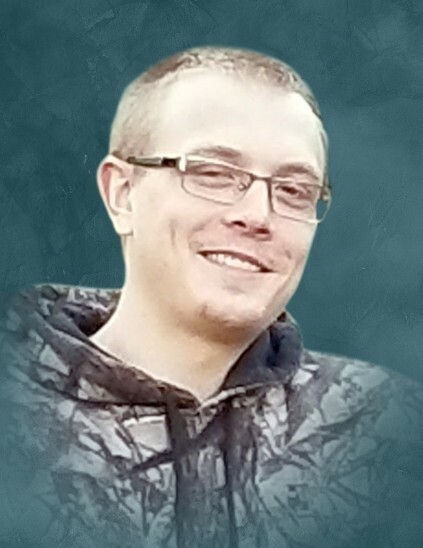 Zachary Alex Krohn, 23 years, March 29, 2019 in Houma, LA. Survived by his parents, Richard & Patricia (Surman) Krohn, twin brother, Jared Krohn. Grandmother, Dorothy Surman, Grandfather Richard Krohn. Numerous aunts, uncles & cousins. Preceded in death by his Grandmother, Marilyn Krohn. Born in Crest Hill, IL. Graduate of Lockport Township High School and International Diving Institute. He was employed by C-Dive in Houma, LA. Zachary was a Chicago Blackhawks fan and enjoyed the outdoors. He loved hunting, fishing and wakeboarding. He touched so many lives and he will be deeply missed. In lieu of flowers donations to your favorite charity in Zachary's name would be appreciated. A celebration of Zachary's life will be on Sunday April 7, 2019 with a visitation at Tezak Funeral Home 1211 Plainfield Rd. Joliet, IL from 1:00 P.M. to 4:00 P.M. a prayer service will be held in the funeral chapel at 4:00 P.M.